Investing out of state is fairly hot topic when it comes to investing in real estate. Especially when it comes to those who like in super expensive areas, like San Francisco or LA. 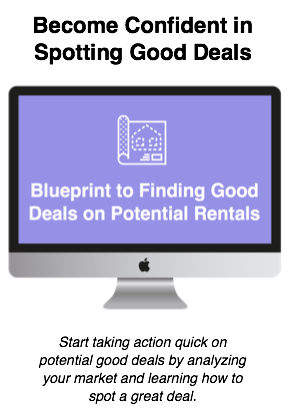 There are plenty that want to get started with investing in rental property but simply can't tap into their own market. But that shouldn't stop them from pursuing financial independence through rental property. The key is having a good team on the ground that you trust and are comfortable with. Our guest this week, Jennifer Beadles, has quite the experience when it comes to investing in rental property. From buying her first property/rental at 21 she has grown into quite the investor and has experience with a variety of different niches within the rental property space. 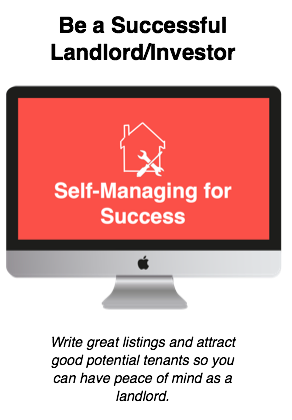 From developing and building properties, to real estate sales, and now coaching and consulting with other investors she has a plethora of great tips and strategies to share with us all. 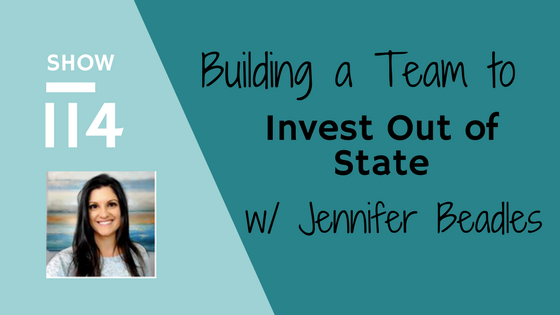 In this episode, Emily and Kirk really have Jennifer focus on her experience with property development and building out of state teams that enable her to invest in states across the country from where she leaves outside of Seattle.